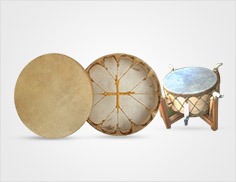 Sunreed Instruments is our sister site providing quality sound healing tools, instruments and sound healing educational videos. 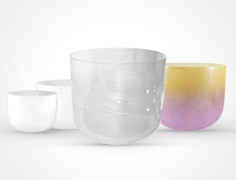 Sunreed Instruments is Your Source for Sound Healing™. 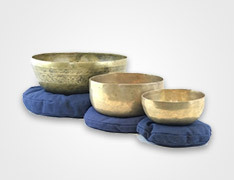 We are experts in the field of sound healing, and in the selection and use of quality Pure Quartz Crystal Singing Bowls, Native American and Shamanic Drums, Rattles, and Flutes, Tuning Forks, Tibetan and Himalayan Metal Singing Bowls and Bells, Gongs, and other instruments used in shamanic and sound therapies, and in world music. Other quality instruments we offer include Didgeridoos, East Indian Instruments such as harmonium, tabla, sitar, and a wide selection of bamboo and wooden flutes and drums of the world. We offer expert advice and individualized consultations tailored to assist you in making the best choices and selections to fit your needs and wishes for the use of these instruments and tools in your personal or professional practice. We can assist you at any level of your development in their use for sound or shamanic healing, for relaxation, enhanced meditation, for personal wellness and growth, for therapeutic practice, for world healing service, or for your world music experiences and pleasure.